Today we’d like to introduce you to Joanna Gates. The Mindful Mind and it’s programs have been my life’s work, influenced largely by my own life experience with Childhood Cancer. I am highly motivated by my recovery and from my unique experience with art at the time, which proved to be a valuable tool for introspection and strongly influenced my healing and recovery. My curiosity to understand this process and how it influenced my recovery became my life’s work and professional endeavor. Growing up it was my dream to create my own company to provide education and awareness to benefit and help others in their own healing process and continue the battle against “dis-ease” in the greater sense. I often think about the saying, “The teacher appears when the student is ready”:… I still recall to this day/her face and name: Patricia (a social worker who worked with me in the hospital) and what she did for me that day. She showed me a picture of happy faces lined up in a row dressed up like soldiers, telling a simple story of a battle inside me, motivating me to “help the good guys win” – And I did! I can’t explain the combination timing medicine or spiritual intervention that occurred or perhaps it was all a combination of things, but I recall the presence of this message and what I had to do. It began with drawing activities that I was asked to do; expressing my feelings about being sick and in the hospital. With the goal of “helping the good guys win”, I drew a big “happy face” smile on myself in each one of the situations presented to me eg: scary x-ray machine, getting shots etc… I embodied that smile and the “Supergirl” was born (though very young and naive) she set out to save the world… after she saved herself!) This experience gave me an understanding of what was happening to me and lifted some of the fear I felt. Although every day brought a new experience and new fears along with it, this gave me a goal and helped me focus on “helping the good guys win” and getting well. A Miracle seemed that two and a half months flew by in the hospital and I was in full remission. This is where I feel my life’s journey began. I became the miracle child to my family, the “miracle child/little fighter”. I have carried this strength with me and share my enthusiasm for life with others. But, it has not only been the experience of surviving a fatal disease, but it has been the experiences that have followed that showed me the road to take. I have always loved to help people. I am definitely a “giver”. So giving back to those on a similar journey has become my quest. I feel that being of strong mind as a child helped me conquer my illness. This strength came from the happiness around me and support and love of my family. I believe that a strong mind can accomplish anything. I feel that exploring the mind is important to help strengthen it, and I found that using art is a tool that can be used to open a door to unspoken awareness. Also known as “the Eternal Optimist “, I see synchronicity in what occurred in the timing of all this was that I turned 6 in the hospital, and my birthday is “9-11”. This became my power date /my re-birth! 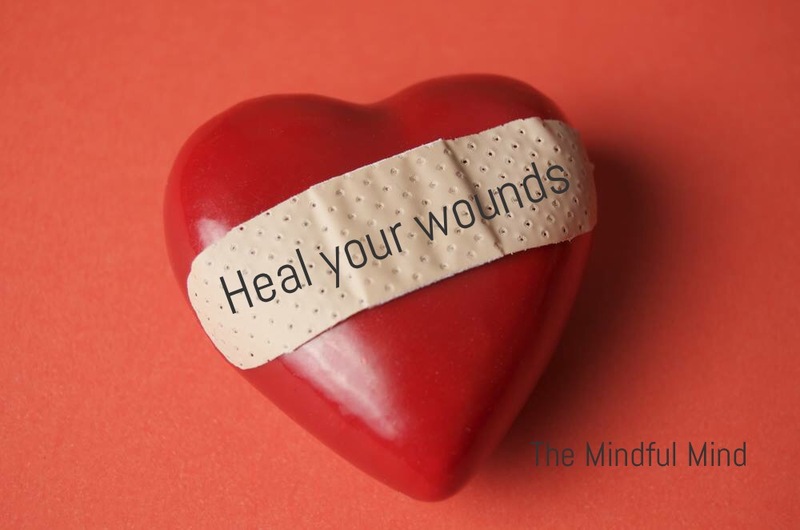 I have often shared this message of optimism about own story, reminding others who frown on this day to smile instead in the remembrance/life and power toward creating a positive collective consciousness toward healing vs feeding the wound with negativity. Again , I don’t feel that it was any coincidence that I was a month late and born upside down on this day… a feeling of destiny moreseo. As a professor once suggested to me that once born in life, many are destined to turn around and face the world “backward – vs I started backward – and turned out forward facing, being given an opportunity to see from a different perspective from the start. This was my Mother’s feeling as well; as she often described me as “the Contrarian, born back-assward – been that way ever since”; doing things in my own unique way. It is difficult to get away from my experience with Cancer as a great influence in my identity formation, especially having occurred at age six (but those are in fact your critical developmental years, and likely why at that). But, in regards specifically to “my life’s work and what I was born to do”, it seems most apparent that it has been a major influence and motivation my life. As a child, death was presented to me as a disease, as in invisible force that invaded my body. I was taught that I “must fight” in order to win in the battle for my life. I learned at an early age to “fight to survive” without any consciousness of what that really meant? This has to lead me to consider how personally having this early brush with death has influenced is my “will” to survive? Considering what constitutes as the opposite of survival, deemed a value of success; the comprehensible alternative must be a failure. In a great book a life at work, Thomas Moore discusses failure as a measure of value and one of negativity, which holds a larger means against you, then your success offers in return. Jung would allocate it in “ The Shadow” elements of our Self. In all that I do; whether art, singing, dancing etc.. or different jobs that I have had in the past; there is pretty much nothing that I haven’t been willing to try, and put that notch on my belt. I’m often known as the jack of all trades, or “Lady Macgyver” to those that know me best. I definitely have an attitude that seeks solutions, also engaging the superhero attitude within! I feel that my work ethic was strongly influenced by my parents, but also came from my personal survivor instinct. My mother always informed me that she felt that I was thirteen going on thirty; from a very young age, I engaged in all opportunities to work and learn. I began my first job at age 9, then worked over most summers. I have worked ever since, trying out many different fields and opportunities from entertainment, design, sales, health, real estate, banking, and teaching and more. Being able to experience all of these professions I was able to learn more about my Self, in relation to the working world and literally helping others to achieve their goals. I have found that I can achieve anything that I set out to do, but what I enjoy and am passionate about is teaching and working with children; especially working with art and creative expression. I have been an artist all of my life. It is my therapy. I enjoy the way art allows me to feel and helps me see myself. With my strong survival instinct, I was always been “the strong one” and sometimes it is exhausting – carrying the weight of the world (as a Super-girl, now Woman would endure). Yet holding onto the strength needed to get through life is not always easy and it is even harder to let go of, allowing myself to be weak, and “fail”. This is where my art comes in. I find a quiet place where my passions soar, like a pat on the back or positive affirmation; a little Self Care goes a long way. Though both my professional perspective and personal outlook have been strongly motivated by my experience and ultimately surviving Childhood Cancer to this life at large. I continue to learn and process, adding in to the the alchemical pot of my own skeletons, knowledge and experience and want to reach out farther into the realms beyond just physical and mental disease to a place where we can really begin to understand what correlations and fears come along with having something “wrong with us” or in a state of “Dis-ease”. 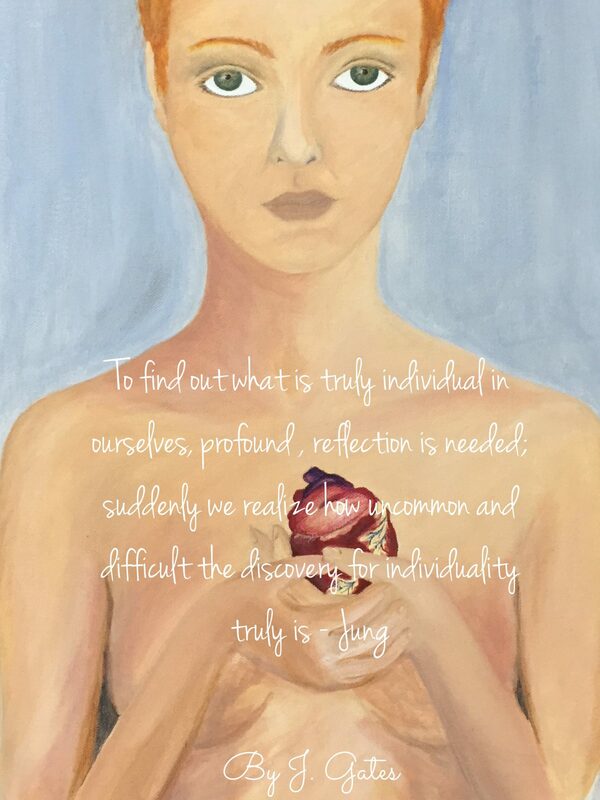 Examining how this effects us intrapersonally, and how we relate to something foreign and unknown within our Self. The battle against “Dis-ease”, or being “I’ll” at ease with the Self (or some part of the self) -is a part of the Human condition and a continuous process in life… Thus now we must learn to connect, integrate parts and re-activate it/them and work toward a process of operating as a more cohesive Self, and with the power of Self-Awareness, to protect your Self from “Dis-ease”. It was clear to me, even then, as a child – that it was my destiny (and I made it my mission) to share this experience and empower others with this knowledge. Using the powers from within my Self – at the time my wisdom was larger than I was. Yet, I knew I had received a gift that I had to share; and pay it forward. I began teaching at Kidspace Museum at age 12 and taught there for several years. As early as high school I began to investigate my own experience and began to study Psychology and Human Development. It intrigued how the body and mind related to one another. I began teaching preschool at 19, and became a specialist in Child Development and Behavior, leading to Internships with Pacific Clinics and later the Center for Autism. All of these experiences allowed me to continue to connect-the-dots to strengthen, my education, professional experience and career. At the time there was not an option of Art therapy or anything to that degree, so I built the ladder myself, one step at a time. In my Bachelor’s program, I focused on Mental Health and Human Services; I created my own curriculum to explore the extremes of Abnormal Psychology, Human Development and Child Development and trauma/recovery to learn more about by the mind. I studied Kinesiology and Yoga as well to get a better understanding of the body. It wasn’t until after I graduated that the concepts of Color and Art Therapy conceptually developed. I had built the foundation, but it wasn’t until I started my Master’s Degree that the core of my program was beginning to unfold. It was like operating with a blindfold and learning to trust the journey, despite its obstacles… the descent into the abyss… like Carl Jung and his Red Book, the snake eating his own tail! I had to find the way in, and out again, leaving breadcrumbs along the way to help me find the way back and show others the way. This is where my program Art as Inquiry was born. There was a time in which I considered art as a career goal, and based on my talent in the arts, it was feasible. Though eventually, I decided against it because I felt that I could personally never place a price tag on my art. Art provided me with invaluable experience and I could not afford to burden or cheapen it with the price of a paycheck. The process of creating art served a deeper purpose for me. I gave art/artist up as the “Title” and expectation of my professional career, but It is a large part of who I am and I embody the process within all I do. My parents were and have always been strong supporters of my life. They instilled values of honesty, integrity and a strong sense of responsibility. Even when I made mistakes, and boy did I, they remained open and understanding while also providing a structure of support. My parents, although they divorced, remained a team in regards to their parenting which provided me with a supportive freedom which gave me the opportunity to pursue my life’s interests and dreams! Today, I am an independent, self-starter, willing to take on most any task or challenge at hand. I was the first born, and have often been known as a trailblazer, setting the pace and forging ahead. I have many personality traits that I welcome and defend. I am a stubborn perfectionist that often has difficulty in letting go or giving in to defeat, but I am secure within myself and who I am. My childhood idols or people of influence were first Madonna and Pippi Longstocking in the 80’s, influenced by images of Robert Palmer and ZZTop Videos. Later as an adult, I was drawn to Frida Kahlo and Joan of Arc (moved by their courageous battles in life); sincronisticaly my name translates to “Gift of God” and people have always come to call me an “Angel”. Now I am drawn to the symbol of the Butterfly, or “Psyche” reminding me that magical transformation can occur in the simplest, smallest of things. I have achieved my biggest life dream! I am the owner/operator and sole proprietor of The Mindful Mind. I have dedicated myself through education, research and professional experience. I am deeply inspired to continue to promote awareness with my coaching, lectures and workshops! I am currently writing a book and creating online lectures and workshops as well. My work as both a teacher and a therapist has been literally “doing what I love”. The concept of “working for my Self” and what I do for “Me” involves every element of my life; working toward the next level of Self-Awareness and a greater level of Self-Acceptance. In my life, I have made choices and have faced the consequences. It has not been pretty, often quite messy in fact at times which has been one of my greatest feats; letting go and allowing the disarray to settle. It has been the influence of Jung’s attitude on the process of alchemy, in relation to the shadow, that has encouraged me to embrace these parts of my life and my self. Jung once said that if you don’t have a pile of rotten stuff to work with; you should go out and get some. I am passionate about literally digging into life, which means digging deep into my Self as well and uncovering whatever I might find, and taking it apart and putting it back together again. Life is a continuous process of re-building; like the Trickster Archetype implies, with one hand tearing it down, with the other I will rebuild ~ like a puzzle with infinite pieces! So, as you know, we’re impressed with The Mindful Mind – tell our readers more, for example what you’re most proud of as a company and what sets you apart from others. I am most proud of myself for achieving this life-long dream, for building it myself from the ground up- with my own blood, sweat, and tears; this is what sets me apart as well. I have not only created and proved this program, I have lived it! Life has given me this body and mind. Life experience has given me courage and strength. My unique experiences in life have left me with an understanding of myself, and of my desire to help others. I find that there is a healing quality in not only spoken words, but in the expression of emotions and feelings as a process. Over my life, I have found that art, whether it is painting, music or movement … each holds a resonating burst of expression. I have found that when words have lost meaning or simply do not suffice; that symbols-colors, shapes and images can take their place in the process. Feelings, thoughts and emotions brought out into the open, can then be seen. 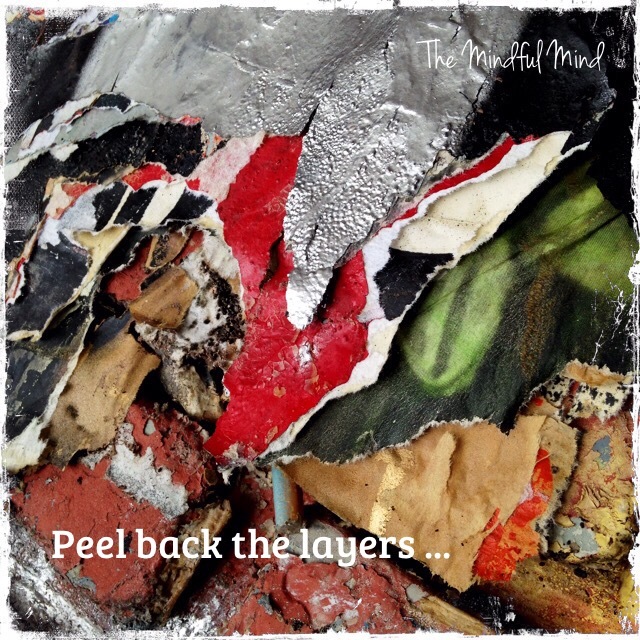 In a world where we often feel detached or lose our place; unable to see our Self clearly…. I feel that art provides a reflection, like holding up a mirror. Through my personal and professional experience, I have created lectures and workshops that utilize prove methods that utilize Experiential Process Work as well as Expressive art. These exercises provide an opportunity to experience and re-experience life in ways that extend intrapersonally. Integrating the Imagination directly connects us to the pathway that leads to our true Self; and gives us the ability to learn how to connect-the-dots, creating an organic alchemical evolution of our self – gaining a new perspective through present-centered awareness, development and personal growth. 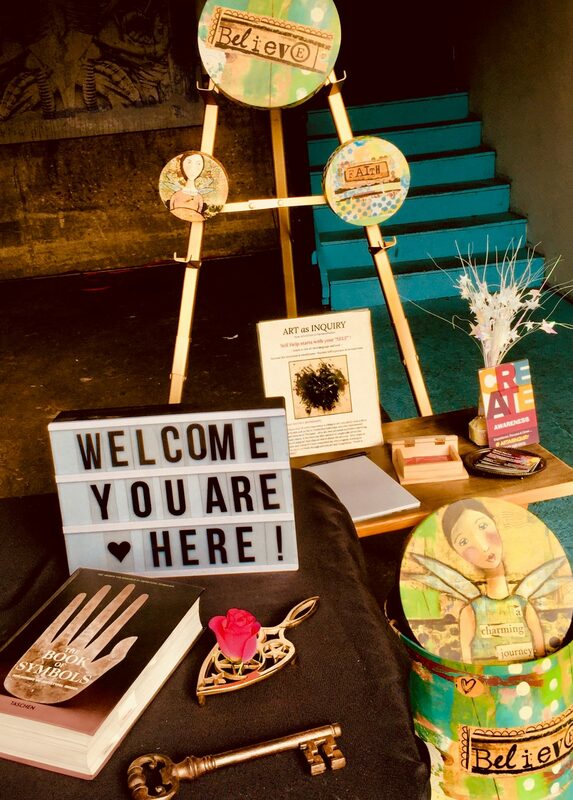 I began as a pioneer in my industry, working “out of the box” practicing alternative healing methods before the concept of Art Therapy, Expressive Arts or Mindfulness for that matter have been used in education or even considered in the wellness field as options. Now the recognition of the benefits of meditation and even diet, along with exercise and movement have been made we can learn to understand the impact and benefit to our lives – in which we can relate to, as a Human “Be-ings” ~ “Be-ing” Human. Some things just came naturally to me with my Jack-of-all-trades can-do attitude. In high school, I was awarded the “Outstanding Senior” for my ROP Job skills and won the nationwide championship. Also at age 19, I received Tenure for being the youngest member of the Board of Directors of the Boys and Girls Club. But it has been my continued work as a teacher, and my Internship work in Mental Health, Family Services and Special Needs that began building the foundation of my dream of starting my own program and business. The process of interning was not by any means an easy one, 3,000 hours of experience alone to complete my Marriage and Family Therapy Degree. Though it was my Master’s work at Pacifica Graduate Institute that was most rewarding and helped me to continue to connect-the-dots again, to a greater perspective and helped me achieve the next level. Though what really struck a chord in my personal and professional development was when I started my Master’s work at Pacifica Graduate Institute. During this time I developed a deeper love for painting. It was through the process of painting that I had the opportunity to witness my own journey and receive a message from the other side of my Self – from a deeper level of consciousness. I was able to witness the creation and unfolding of a secret message, meant only for me, and this message in color and in life right before my very eyes, resonated deep inside me. It was like looking in a mirror opposite another, that just reflects back on itself infinitely; it empowered the message and made it even clearer to understand. It was a symbol and reflection of my life, looking right back at me. The continued use of art in my life has given me the ability to express an image from my unconscious that reflects immeasurable meaning to only back to my conscious mind. It is then that I am able to put them together and formulate one thought, feeling, emotion or experience that becomes exposed and real as part of me and my experienced life. It was also at this time that I saw my work in a new perspective, with a deeper understanding of the meaning of archetype relating to images and emotions within a Jungian Depth context. 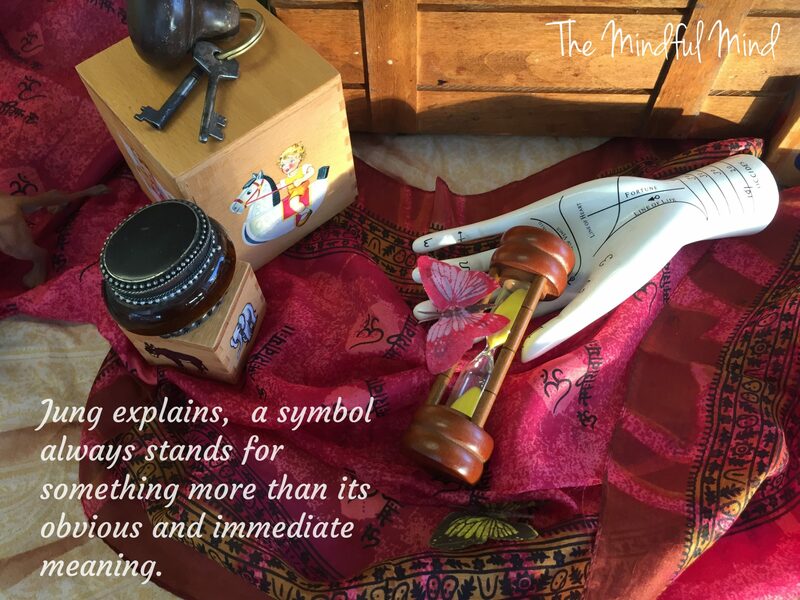 Symbols portraying emotion and stories are all around us, ultimately were the 1st form of Human language, communication and creating a record or story; literally the process of making your mark. They can be felt in a song, moving you to dance, or causing you to cry. Each experience can become an opportunity for Self-reflection, as they strike a chord and resonate, in a way that can truly communicate to a deeper level of Conscious Awareness; when one is able to listen. I am a Jungian Analyst with M.A. in Depth/Clinical Psychoanalysis, with expertise in Mental Health, Human Behavior & Development; in addition to being an experienced MFT, teacher and artist. My Bachelor’s Degree is in Mental Health and Human Services and I have over 25 years experience working in art, education and development as a teacher, therapist and life coach. 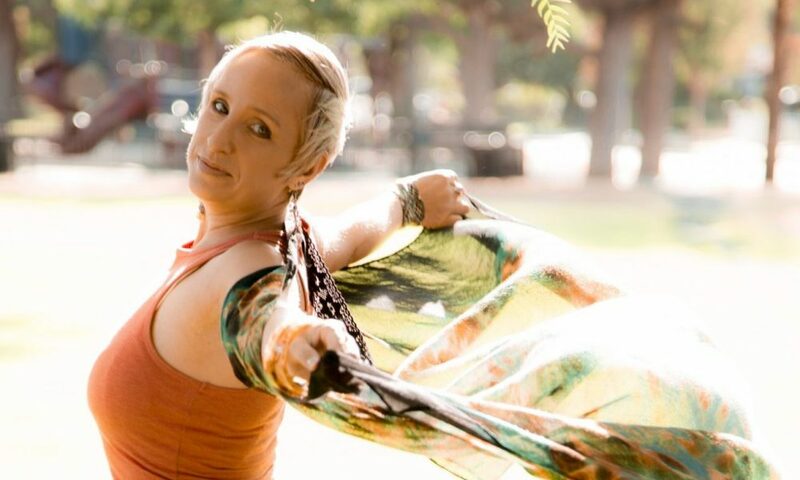 I specialize in Jungian Depth & Introspective work, Experiential Process and working to integrate wholeness through mind/body connections. 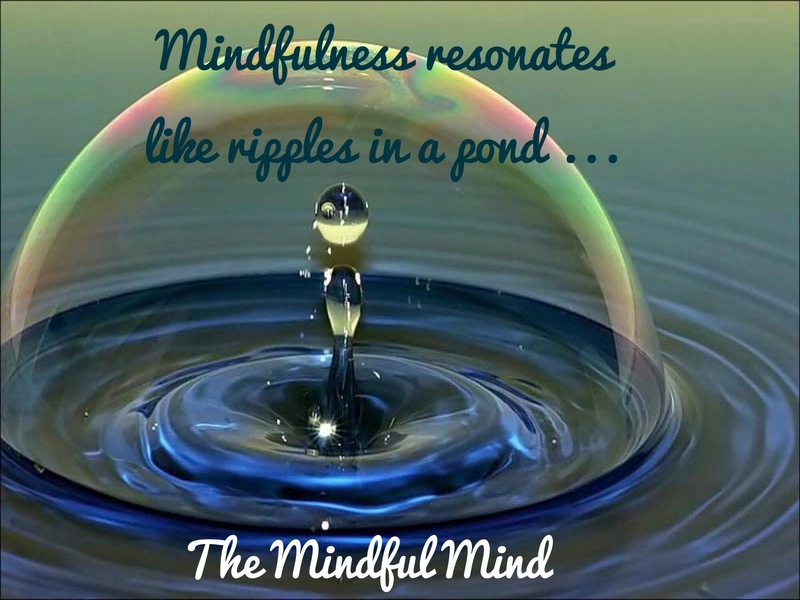 The Mindful Mind offers Psychoeducational group lectures and workshops, one on one “Life Support” Coaching, Expressive Arts Program; along with Depth Analysis: Developmental, Behavioral & Relational Dynamics, as well as Stress Management and more! Together we will construct opportunities for you to experience and grow; I personalize my sessions to suit the needs of each unique individual and support them on their journey to meet their goals. The process is very Organic in nature; we work on suspending judgment and expectation, working to Create Person-Centered Conscious Awareness. My “Mindful-based” life “Support” coaching, workshops and lectures were all designed around the greater goal of increasing awareness through education and helping others to help themselves. My “Life Support” Program is focused on Psychoeducation and Experiential based work that is designed to create opportunities to ‘experience’ and ‘process’ life in different ways to help promote self-awareness, acceptance and growth. You will learn to operate from a more cohesive self; integrating dissociated parts of your Self; gaining awareness and creating balance in your life. My Expressive Art and Experiential Mind/Body workshops create an opportunity to experience and learn through the process of ‘doing’, and empower you to be an active participant in your life! My program offers a special “Hands-On”, experiential approach to Self-help. Workshops include the use of symbols/images, visual installations and transitional objects to stimulate memory, response and reflection. 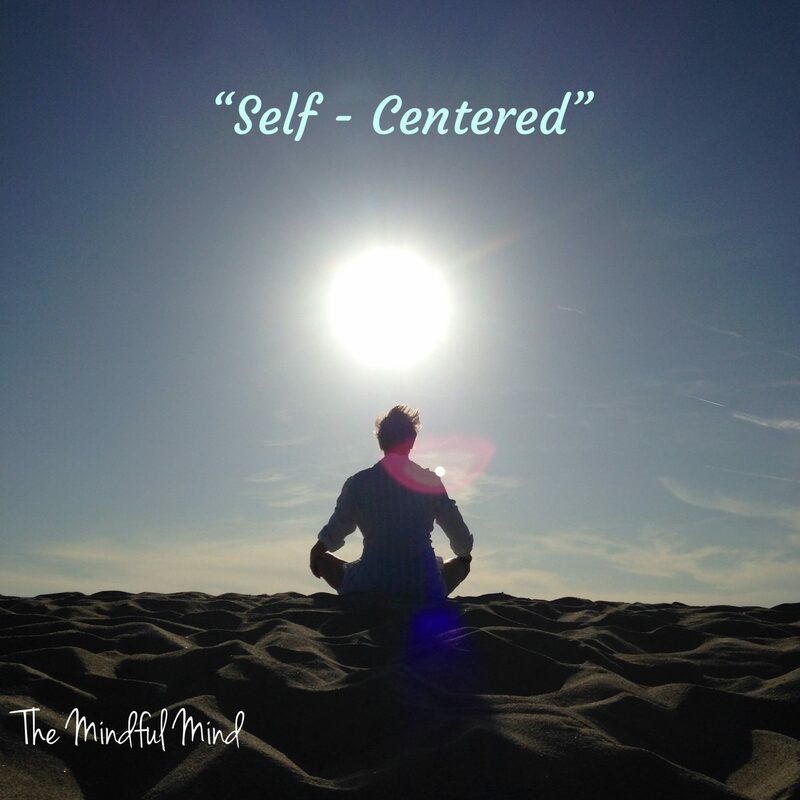 Connecting the body and mind with an external object or process creates a means for “Self”-expression, reflection, process and growth; generating mindfulness and a greater sense of “Self”-awareness. Over the last few years, I have been running small classes and workshops in my studio and office in the Arts District. In addition to typical “talk” therapy type of modalities, my classes and workshops offer a combination Yoga and Art: “YogArt”, movies and music to relate to Self and other- deconstruct The Matrix or Vogue-ing, beating a drum, building a castle or exploring children’s literature or fingerpainting. I like to provide an opportunity to interact and experience life in a way that resonates with you…. Experiential Process work is created in the process of doing. “Doing”, versus simply listening or watching, creates action in the present moment and takes it into the next, as an instrument of change, creates progress in its own process. Being present minded while generating change allows for positive growth and development to take place. It creates a strong memory connecting the body/mind as a foundation for growth to develop into change. Continuing this practice is like “life-maintenance”; although it can never be perfect, it definitely creates new life experience, and just like learning to ride a bike or change a tire, contributes to the alchemical process of you. Often I use a concept of offering a paintbrush or a hammer (as your tool of choice for example to complete an experienced exercise). Most will choose the hammer, because they ultimately can minimize failure or the fear of failure, vs the paintbrush, offers a potential to create something that does not yet exist – that in itself is scary, resulting in labeling and expectations that block and cut-off a potential opportunity for life experience. I challenge individuals to work through that blockage and take action for their Self, and create an experience outside of their comfort zone of what they know and who they are, to be what and who they want to be – open to an opportunity to grow and develop their Self beyond their preconceived perceptions and expectations. My goal and focus has been to create awareness about my experience and discovery and generate awareness and support for healing & recovery of Childhood Cancer patients and their families. Now, in addition, I am working to combat “Dis-ease” from a different angle. Aside from this personal mission, I am working to spread awareness about how these practices can benefit any and all Human “beings”; empowering individuals to continue to learn, develop and grow! Now I am reaching out to the community at large and forging ahead toward larger workshops and creating online courses. I am also in the process of becoming a Non-Profit organization and additionally, my goal is to create a community benefit for continued support of Art & Education for Cancer patients and their families, as well as benefiting Mental Health and Wellness. As an Advocate and Activist for Art & Education, I have a mission and campaign to spread and generate awareness; especially promoting the benefits I have encountered. Working as a teacher and behavioral therapist with Special Needs and other developmental disorders has given me an opportunity to witness the influx of resulting symptomatic behavior and developmental deficits from overexposure to technology. Since the process of using Art was a major component of my own healing and recovery, and it led me to my research and Masters Thesis, “Modern Society and the developing Adolescent, Technology vs Imagination – Copyright @Pacifica Graduate Institute, 2009. With this research and Thesis, I was able to empirically prove the benefits of using art as a process to reach the “Authentic” self and creating a greater Self-awareness and opportunity for growth and development. I chose to use the Adolescent, vs the child or adult to demonstrate these issues because Adolescence is the time in which we first face Self-Actualization and Individuation; identifying with our Self, and consciously facing the world outside of our Self. 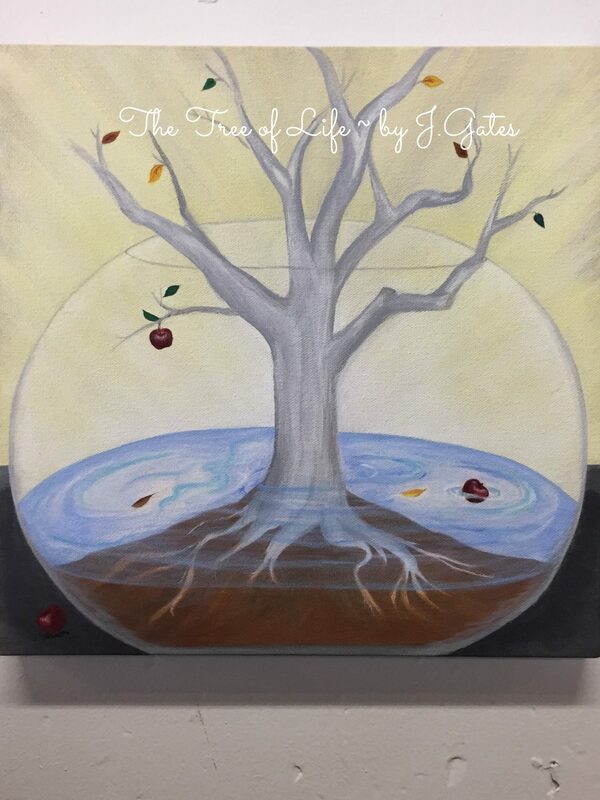 My research and specialty in Jungian Analysis has helped me to understand my own recovery process and prove that using Art can also help to counteract the behavior & developmental conflicts and deficits we face in today’s modern society, esp.from the effects of technology. With recent school programs removing art, music, P.E. and even handwriting now being taken out of school curriculum (this lessening opportunity for development, which are critical to right brain- Interpersonal/Imaginal). Simply put; using Art saved my life! This spark was a catalyst for my journey. I work to empower people to take action in their life and be an active participant in creating the change they seek! I have created my own programs from my personal and professional experiences to motivate individuals to work for what they want without judgment or expectation! The Psychological aspects are complicated and difficult to understand, but it has been my life’s work to create a method that is easy to digest; like a spoon full of sugar that helps the medicine go down. It can be as simple as rinse, lather, repeat or checking your oil; which I call “life maintenance. Learning to “check-in” with your Self, is like preventative maintenance, reducing build-up and a breakdown. If you learn how to utilize this opportunity to “connect” with your Self and create an experience for positive growth; finding the root and providing support, by our own nature and nurture we can cultivate our Self. Whether you can imagine planting a garden, conducting a ballad or building a monument; wherein you are the gardener and the seed, the music and the instrument, the architect and the bricks; utilizing the Imagination can connect you to the foundation of your Authentic (genuine) Self, and generate a greater Self-Awareness. It can be step by step. You are the grand master, and the masterpiece itself! The goal inevitably is finding/creating balance for our Self, no matter what phase of life we are in and learning how to return to a level of homeostasis. How do we find this place, our center, our Self? Where, when, and how does the work begin? This is when/where I will provide you support in your journey to find out. Like the analogy says “When the student is ready, the teacher will appear”… When truly ready, you become the teacher and a ‘Master’ to your own universe! My motivation is to, one day, be remembered in the same way as she. She was someone who helped me take away the fear of uncertainty and replace it with the power of understanding that was beyond words, which I needed to survive. This memory of my childhood has been with me ever since, although its presence in the light of archetype now carries a deeper meaning as a transition from the healed to the healer; a transformation. Growing up in Los Angeles County, I was born and raised in Pasadena and the surrounding cities. Things have changed drastically from my experience growing up with Los Angeles as a cold, busy and scary place that my parents worked. Even I had my turn working in the concrete jungle. But now the growth of the artist community has given it new life and growth. There are parks and community; you can walk down the streets at night and bikes to ride. The train and Union station is an asset as well as all the culturally diverse areas that are historically known and those that have just started here. There are problems like with most cities of traffic, crime and especially homeless. I admit to visiting other cities and enjoying them, but I have never moved from Los Angeles. I like that I can get from the city to the valley, then to the beach. I like the mix of people that I meet there and all of it’s potential.